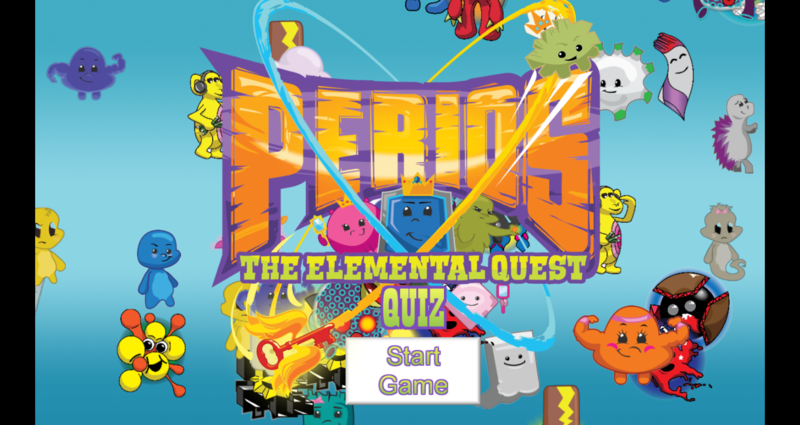 Try the Perio Quiz to see how well you know the Perios Period Table!! 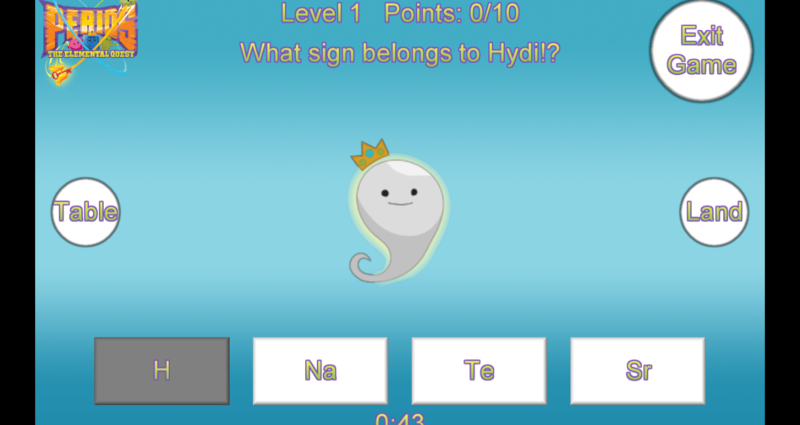 Get a point for each right answer, lose a point for each incorrect guess. 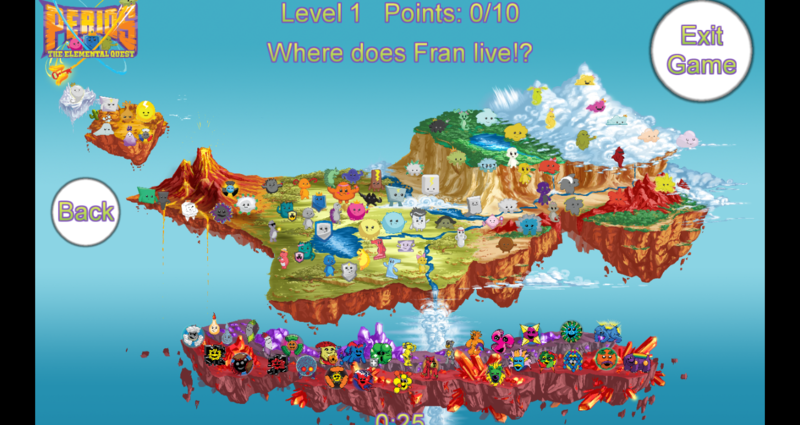 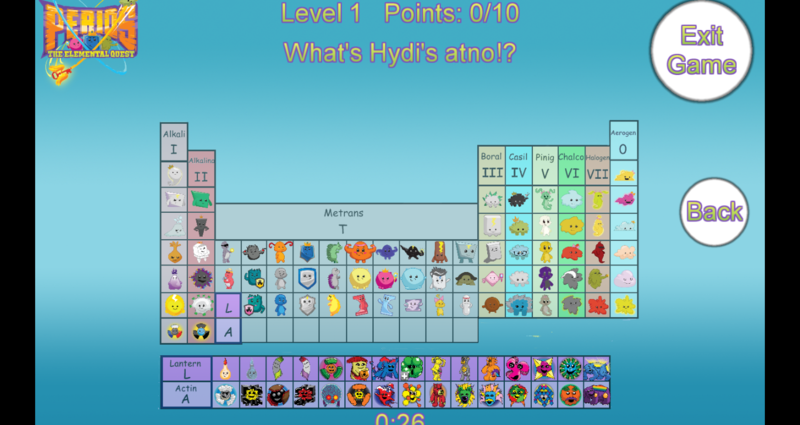 For hints, use the Perios Periodic Table (Table) or Periosworld map (Map). 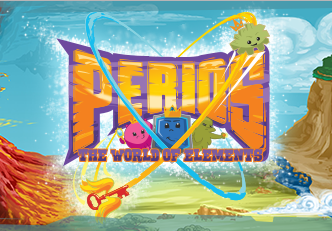 Find all the Perio info there.